In our complete Gibraltar guide for Apex Legends, we'll be going over the lore and backstory, special abilities, and more for this character. 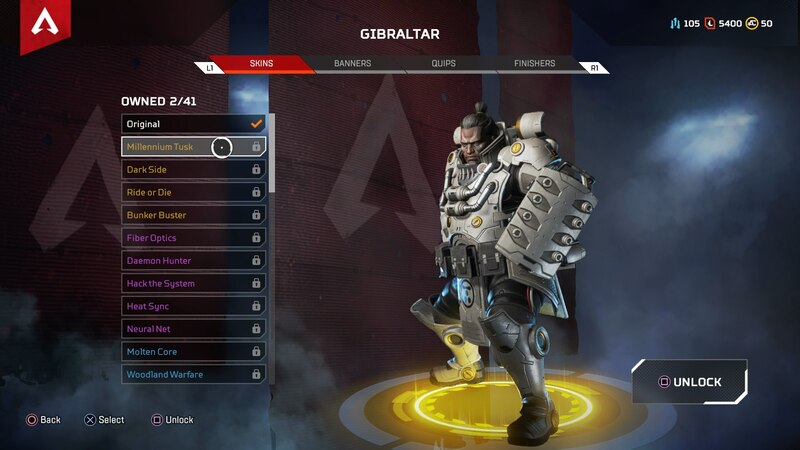 If you're after a big, tank-like character in Apex Legends, then you're probably going to want to play as Gibraltar. 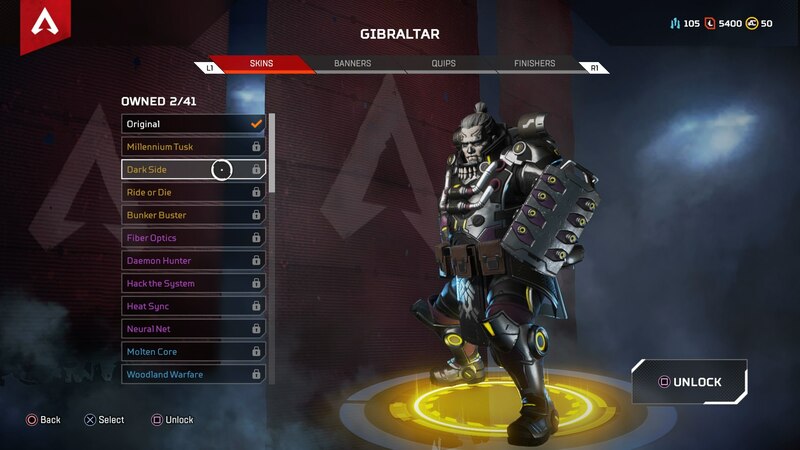 In this complete Apex Legends Gibraltar guide, we'll be putting together all the details you need to know about this character, including his backstory, abilites, legendary skins, and more. If you instead need any additional details on Respawn's battle royale game, you can head over to our Apex Legends tips page. It's here that you can find our complete index list of more guide pages on the game, as well as a list of essential tips and tricks that all aspiring legends should know. Makoa Gibraltar might look like a giant, but he has a gentle side to him. Raised by two members of the Search and Rescue Association of Solace group (or SARAS), Gibraltar has dedicated his life to protecting and helping those in need. At the age of 30, Gibraltar is entering the Apex Games to protect those alongside him. He's had many friends and colleagues enter the Games in the past, some of which never return at all. 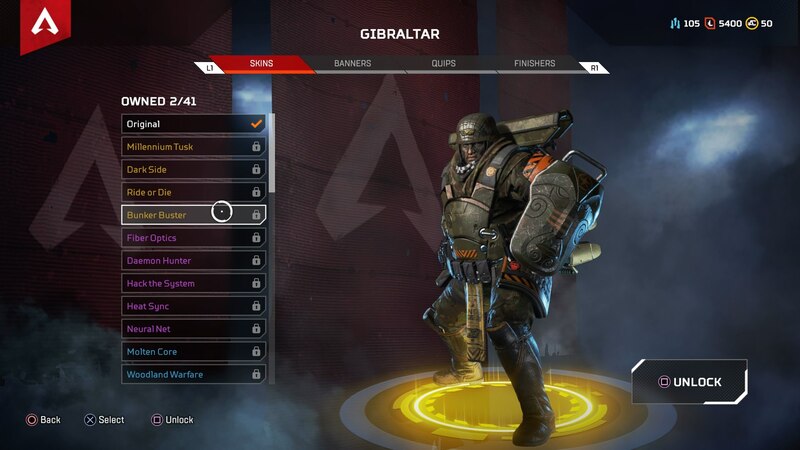 As you'd expect given the nature of Apex Legends, Gibraltar has three unique abilities. Gibraltar's passive ability is always active, while his tactical ability has a cooldown timer, and is bound to the left bumper of your controller. As always, there's the devastating ultimate ability, which shares a little similarity with Bangalore's ultimate ability. Gun Shield (Passive) - Whenever you aim down your sights by holding the left trigger, a small shield will deploy under the barrel of your gun, blocking incoming fire in that area. Dome of Protection (Tactical) - Throws down a dome-shaped shield within a certain area, which blocks incoming attacks for 15 seconds. Defensive Bombardment (Ultimate) - Calls in a concentrated mortar strike in one specific location, as dictated by the signal flare. 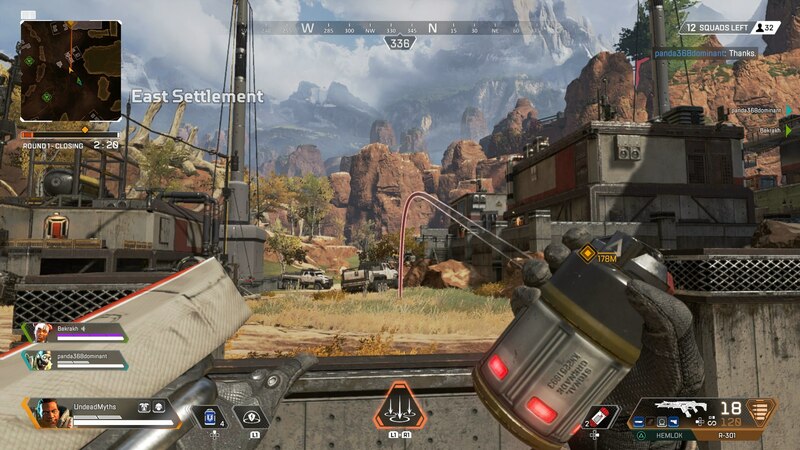 Gibraltar is someone that you're going to want to lead your team with in Apex Legends. Because of his Gun Shield ability, he's better at absorbing enemy fire than any other character in the game, taking point when you're exploring and meeting danger head on. With the Dome of Protection, it's always best to throw it down as soon as possible when you're in a firefight. It's a really good method of keeping your team alive, although keep in mind that you can't shoot back at enemy players through the shield while it's active. Alternatively, you could always save the shield for when one of your teammates gets knocked down, for protecting while you're trying to revive them. It's important to remember that Defensive Bombardment doesn't pierce through buildings. Keeping this in mind, it's a really good tool to use if you want to retreat really quickly, but you can also use it to pin down a team in one position, or keep a team from using a respawn beacon or reviving one of their own. As with every character in Apex Legends, there are four available legendary skins for you to unlock. 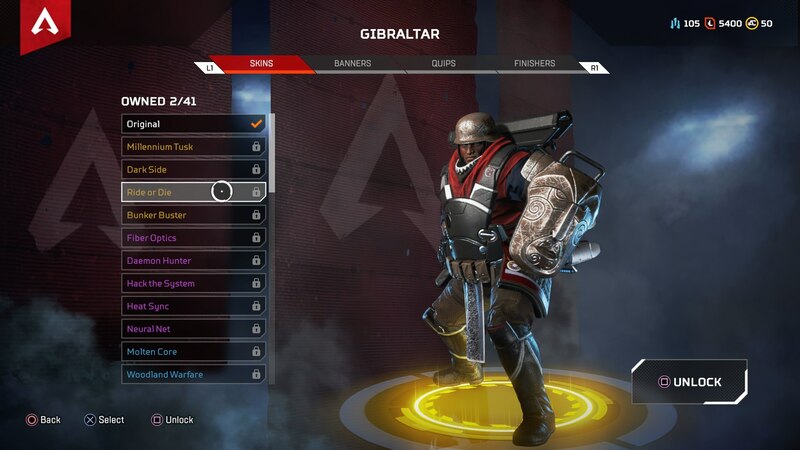 You can see all of Gibraltar's legendary skins below, which each cost 1,200 crafting materials to unlock. 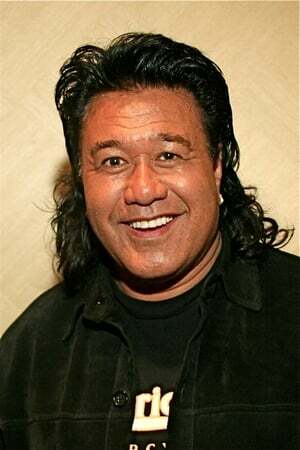 Makoa Gibraltar in Apex Legends is voiced by Branscombe Richmond, a prolific native american actor. Richmond's acting credits including the Scorpion King, Hawaii Five-O, Magnum P.I., and many more. There's a ton to get to grip with in the early goings of Apex Legends, which has undoubtedly taken the world by storm. 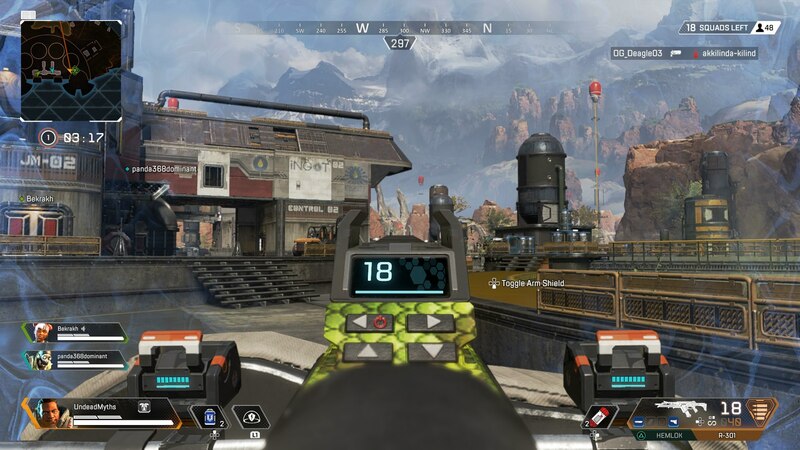 You can check out our main Apex Legends tips page, or there's our Apex Legends weapons page, which details every single gun in the game. 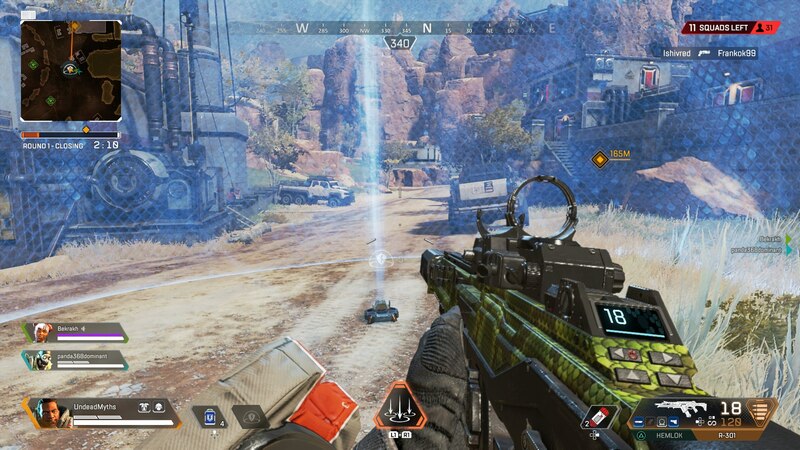 Elsewhere, you can find our Apex Packs guide, well as our Apex Legends characters guide, which details heroes like Bangalore, Bloodhound, Gibraltar, Lifeline, Pathfinder, Wraith, and more. Tagged with Action,	Battle Royale,	FPS,	Guides,	PC,	PlayStation 4,	Respawn Entertainment,	Shooters,	Xbox One. The Kunio-Kun series gets a new female-focused entry.